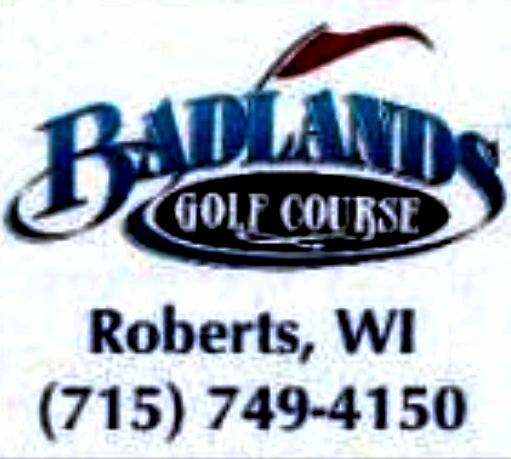 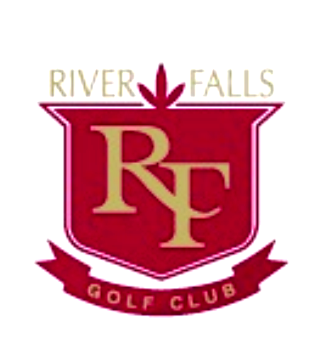 Badlands Golf Course is a Public, 18 hole golf course located in Roberts, Wisconsin, a 25-minute drive from St. Paul. 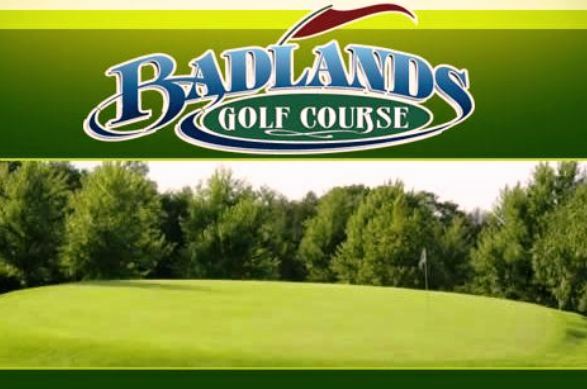 Gordon and Heidi Perry started building the Badlands Golf Course in 1991. 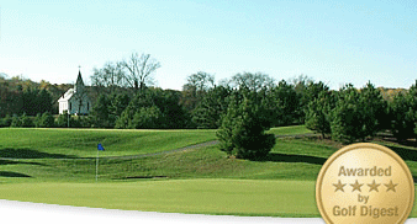 The Front Nine opened for play in the summer of 1994 with all 18 holes opening in 1995. 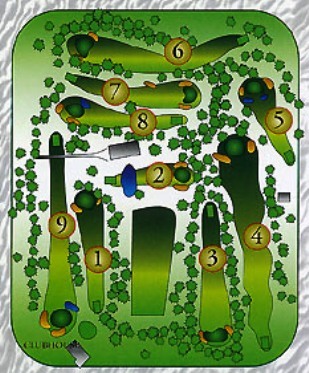 The course has more than thirty water hazards and bunkers in its layout. 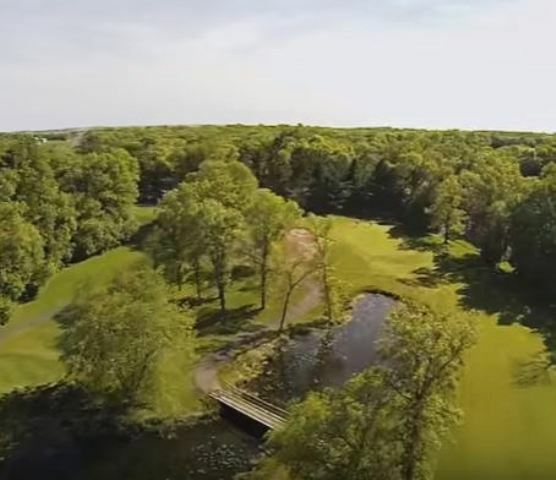 Trees line the dogleg fairways and surround the undulating greens. 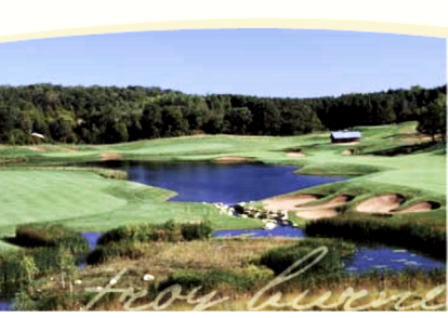 The signature hole is #12, a par 5, which is nicknamed "The Rattlesnake." 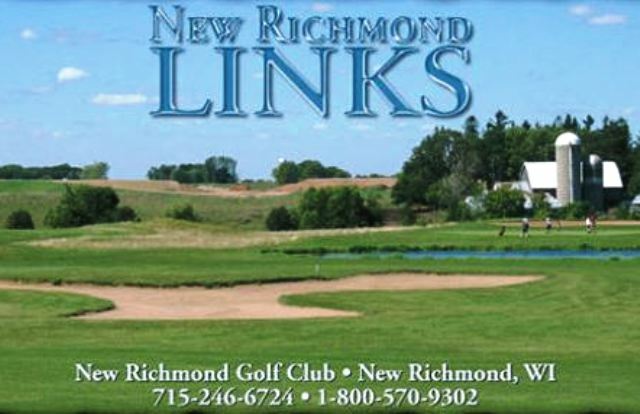 Players must tee off over two ravines, then hit their approach to an elevated green located between two sets of trees.